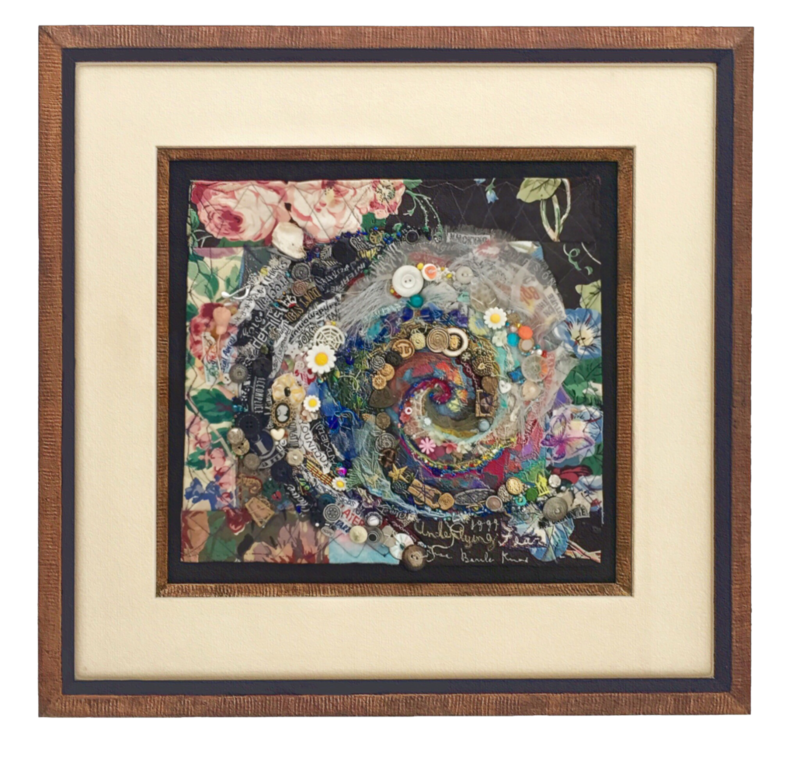 At Vermont Framemakers it has been our pleasure to provide a personalized experience in which the client’s artwork or treasured keepsake is framed to enhance its beauty and preserve its value. When a client comes to us, we assist them to find the ideal frame and mat for their project while taking into consideration their vision, decor, and budget. We create unique one-of-a-kind frames that are crafted and finished in-house. Mindful of the long term effects framing has on artwork, we encourage our clients to use museum quality conservation framing. 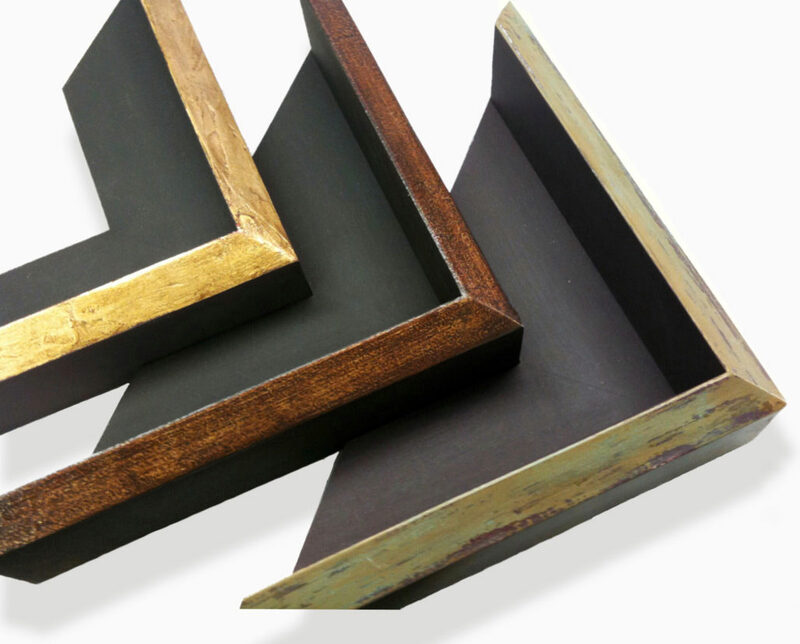 By using the best materials our experienced team guarantees custom framing projects that will stand the test of time and be admired for years to come. 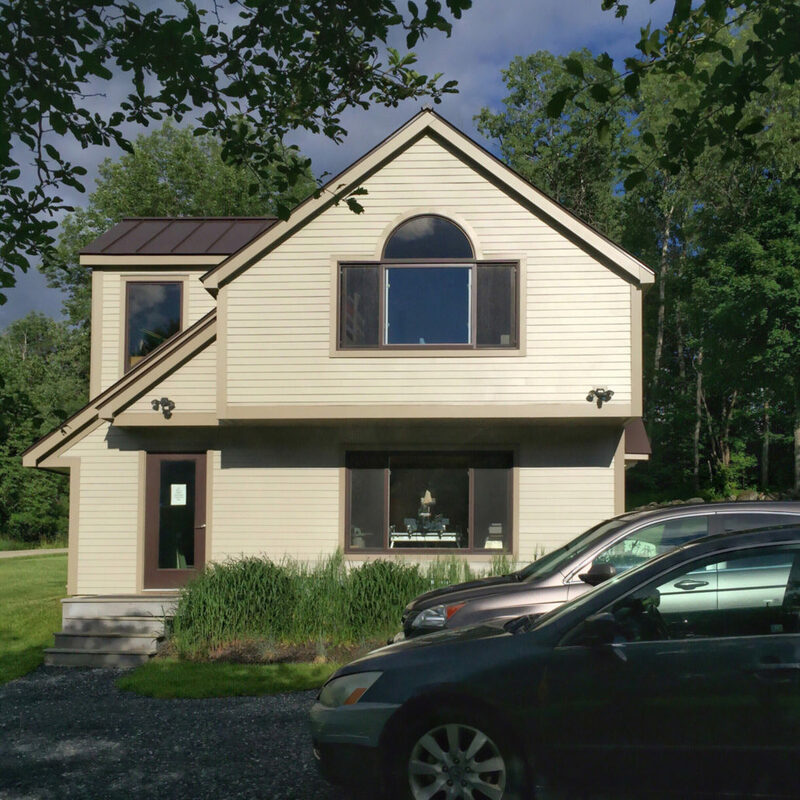 Vermont Framemakers is a multi-faceted woodworking shop and framing studio.Located in Waterbury Center, the studio is owner operated by Lassie Barile, and has been serving artist, businesses, collectors, designers, homeowners, and galleries since 1982. We have a large selection of wood and metal mouldings. No framing project is too big or small – commercial and residential.